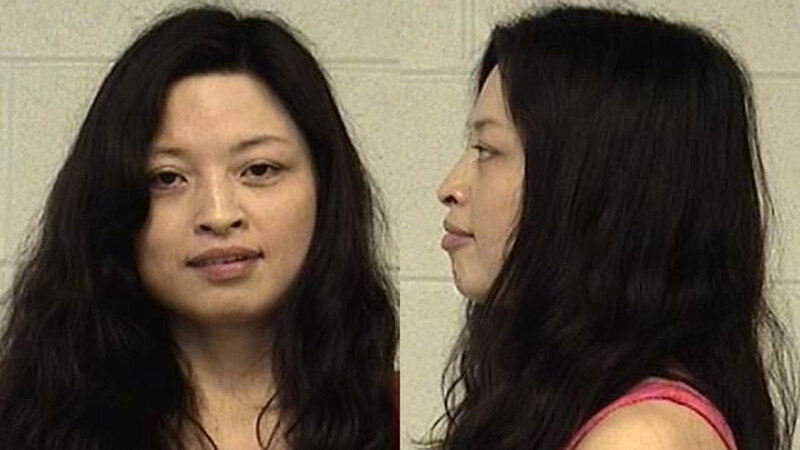 GENEVA, Ill. (WLS) -- An employee of a Geneva foot and body massage parlor has been arrested on prostitution charges, police said. Lifa Jiang, 39, of Aurora, was arrested after an undercover investigation of the business Tuesday, located in the 600-block of W. State Street. Police also served a warrant at the parlor. Police began the investigation after receiving two reports of alleged illegal activity, officials said. Jiang faces one misdemeanor count of prostitution and is scheduled to appear in court on June 16.